The kids had a few days off for our February winter break, so we decided to take one of our big family road trips down to Atlanta! 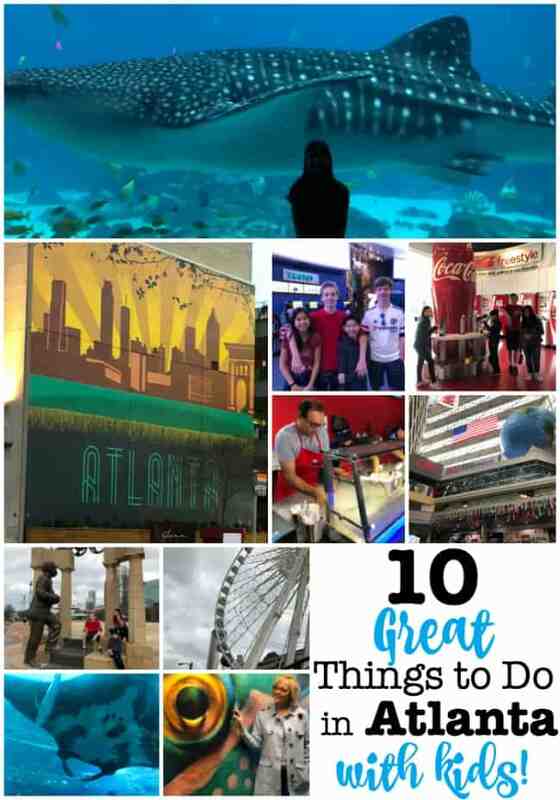 We spent three fantastic days walking around the city and exploring all of the great things to do in Atlanta with kids! 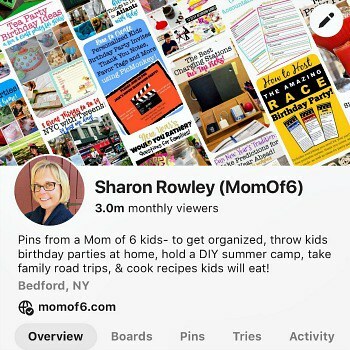 We chose to stay at the Hilton Garden Inn This is an affiliate link: MomOf6 earns a commission if you purchase, at no additional cost to you. right next to the Georgia Aquarium. 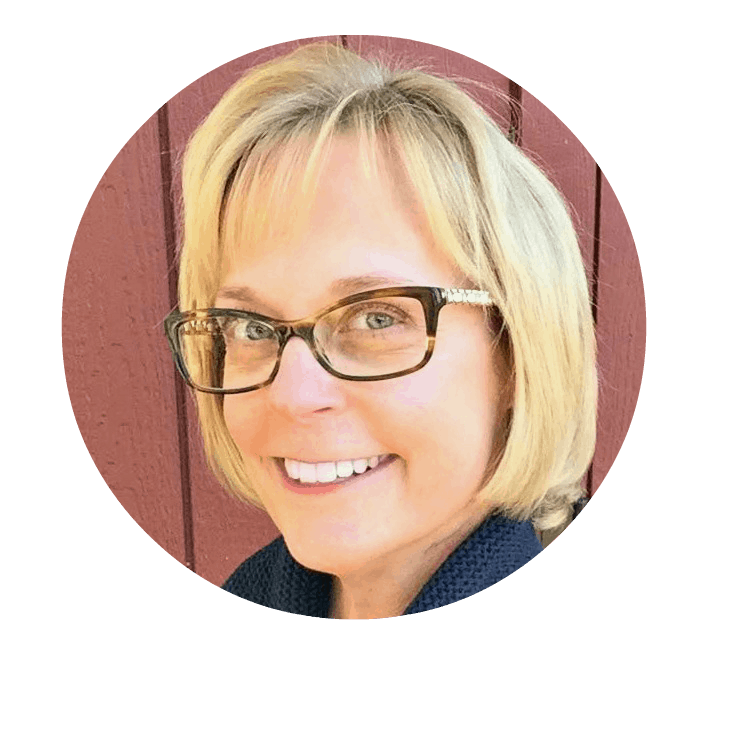 It was great because our large family could stay in connecting rooms, and it was within walking distance of everything we wanted to do (except for Zoo Atlanta), so we could park our car once and just explore! 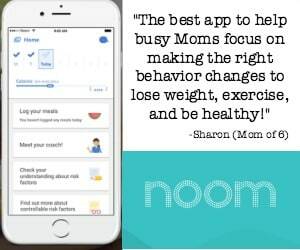 Another pro tip for you: Buy the Atlanta CityPASS This is an affiliate link: MomOf6 earns a commission if you purchase, at no additional cost to you. 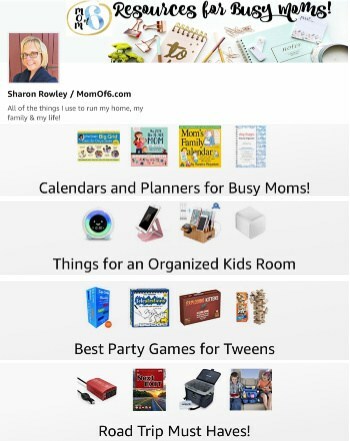 to see the main attractions (I've noted which ones below) and save some money! The Georgia Aquarium had long been on our list of places to visit- for one main reason. Whale Sharks! This is the only place where you can see whale sharks in captivity outside of Asia. There are four whale sharks at the Georgia Aquarium- two males and two females- all imported from Taiwan where they were caught as part of the commercial fishing industry (and were destined to be used for food). 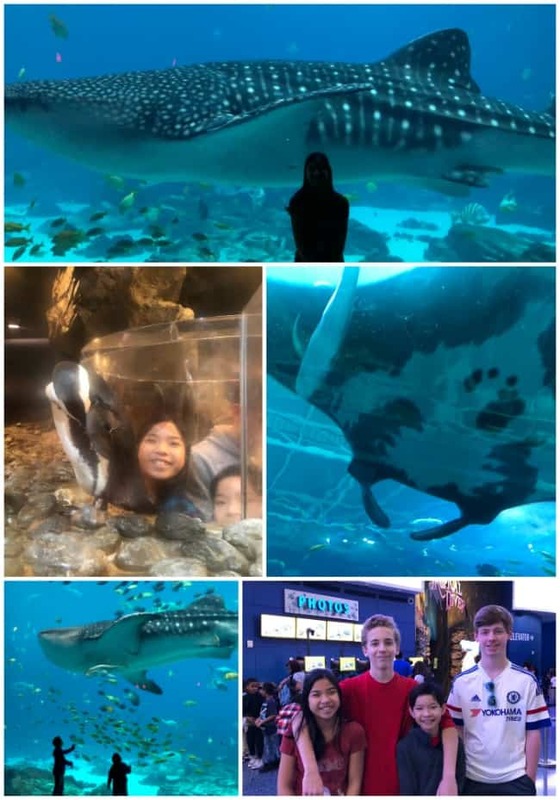 To see the whale sharks in this enormous tank, complete with an underwater viewing tube that you can walk through while the fish swim above you, is both awe-inspiring, and in some ways, sad. I feel so grateful for the chance to see these magnificent sharks, to watch how they feed (they are filter feeders, eating plankton and other tiny fish), and to witness their awesome size. But I always have a heavy heart when I think of animals forced to live their lives in tanks and cages for humans' pleasure, rather than wild and free. In the tank with the four whale sharks are several giant manta rays, other smaller rays, fish, and a sea turtle. My oldest son was as mesmerized by the manta rays as he was the whale shark! We also enjoyed the penguin exhibit where you could pop-up in tubes among the penguins within their habitat for a close-up look. Located right across the “campus” from the aquarium is the museum dedicated to that iconic American soft drink: Coca-Cola! Needless to say- my kids were very excited to learn that we were going to visit a place where they could sample tastes of their favorite beverage as offered throughout the world! 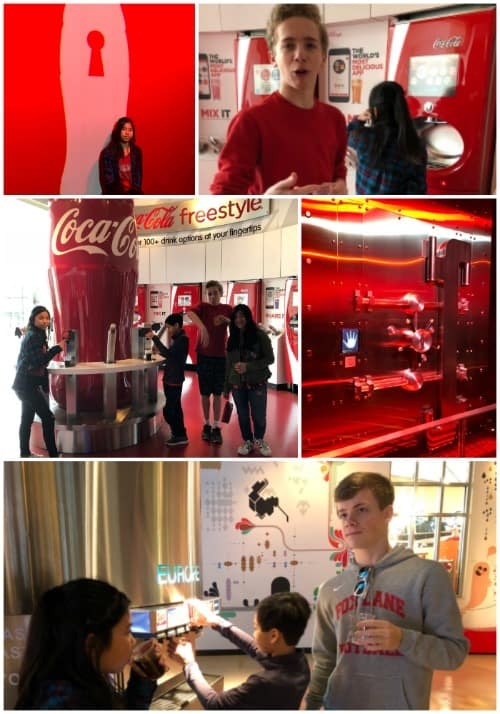 Our tour of the Wold of Coke started with a brief history of how Coke was invented, and how Coke products and their advertisements have evolved over the years. And yes- they sit you down in a theatre and just rev up your emotions with an amazing video introduction to the tour! Next, we ventured into the room with the giant safe that holds the secret formula (a little silly, but fun). And finally we ended up in the tasting room where we filled our glasses with all of the different flavors of Coke- some yummy, some not so much! 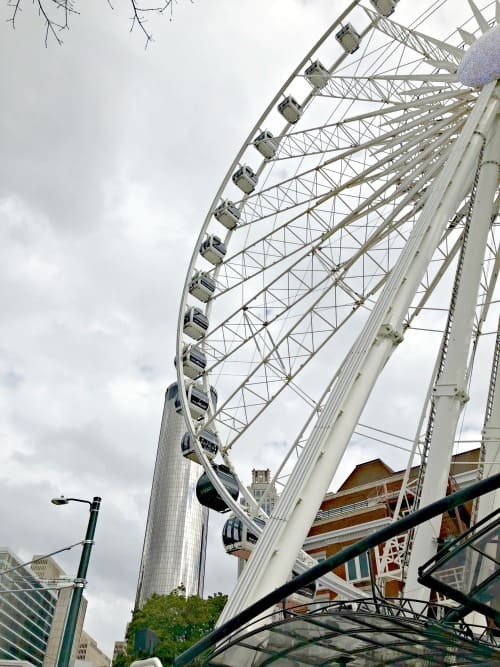 For an outstanding view of the city and beyond, be sure to catch a ride on the giant Ferris Wheel known as Skyview Atlanta! There are 42 enclosed gondola cars that smoothly take riders up over 20 stories to see the view! And you can also upgrade to the VIP cars with the glass bottoms! Now while my kids aren't exactly huge TV news viewers, they were excited to tour a working television studio! 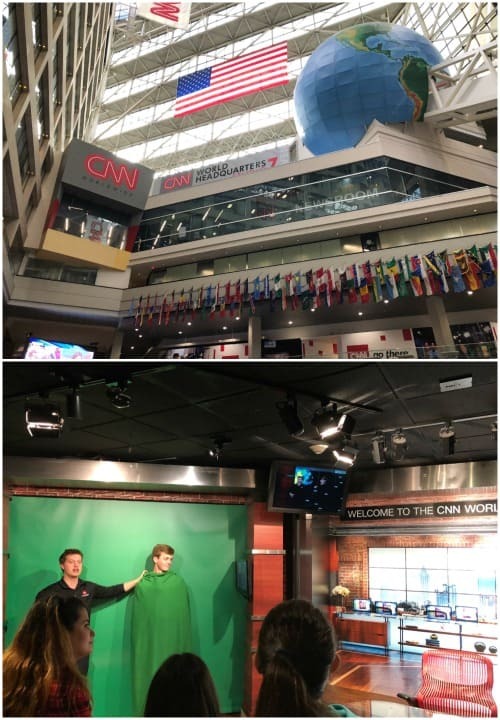 This “behind the scenes” tour gives you a sense of what it is like to appear in front of the camera (there's my son Spencer working with the “green screen”, and my kids loved when we got a birds-eye view of the newsroom floor where we saw editors and social media writers working on current stories! Pro Tip: There is a food court inside of the CNN Center- so it is a great place to grab a snack or a quick lunch and relax for a bit before taking your tour! For kids that are big college football fans- they'll enjoy the interactive touch screen wall with its look at college football history and awards (like the Heisman trophy). For younger football fans, they'll have fun in the skill zone area where they can try punting and passing like the college players! 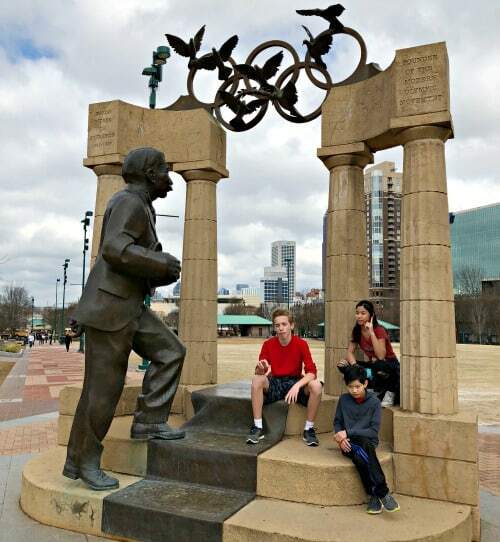 We happened to be visiting Atlanta during the recent winter Olympics, so it was fun to walk through Centennial Park and imagine what it would have been like to be here during Atlanta's 1996 Summer Olympic games. The park is a lovely area for a stroll- and during warmer months there are jumping fountains for the kids to play in. We stumbled upon this place just around the corner from our hotel one night- and we had to return each night of our visit because it is just SO good! 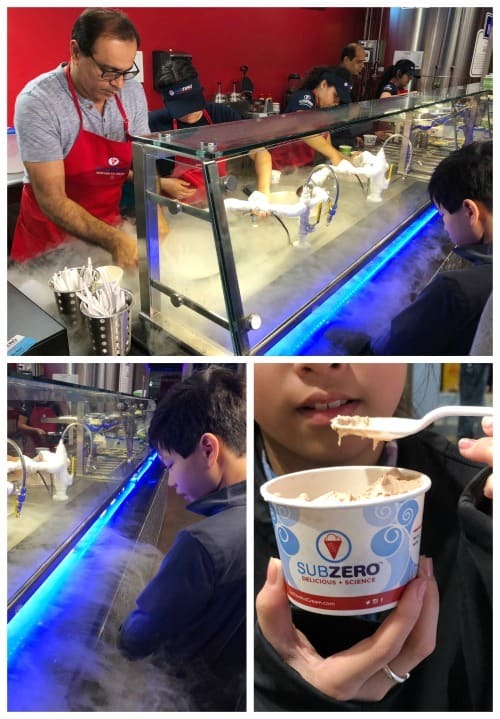 You choose your flavor of ice cream as well as any mix-ins, and then watch them pour the liquid ingredients into a metal bowl and then the Sub Zero staff douses the bowl with liquid nitrogen which freezes the liquids! Then they scrape the contents of your frozen confection into a serving cup- and let me tell you- it is truly the best tasting ice cream ever! This has become one of our family's favorite things to do on vacation- visit an escape room and see if we can beat the clock! Escape the Room Atlanta has three different themed rooms- including one that is an escape from a newsroom- perfect to do as a family after the CNN Tour! This zoo is one of four places in the USA where you can see pandas- but it's the ONLY place where you can see the twin baby pandas born in September 2016! 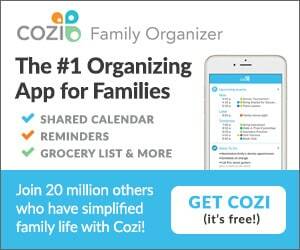 That alone makes this zoo worth the trip! But beyond just the panda exhibit, there is a great African rain forest featuring gorillas and African plains exhibit with lions and elephants, and an Outback exhibit featuring red kangaroos. This is the one place that was not in walking distance from our hotel, but with the zoo's partnership with the checkered cabi company- you can catch a ride from participating hotels (ours was one of them) to the zoo- for free! When my kids mentioned to their friends that we would be taking a road trip to Atlanta, they were told that we shouldn't miss a stop to a Krispy Kreme donut shop downtown- so that was on our don't miss list when we were leaving the city on our last morning! One whole section of the shop is devoted to a donut assembly line where you can see them being made, baked, and iced. And when we ordered our two dozen donuts to go- the lady went over and filled our boxes from the freshly made donut line- and they were still warm!